The BMP280 is an integrated environmental sensor developed specifically for mobile applications where size and low power consumption are key design constraints. The unit combines individual high linearity, high accuracy sensors for pressure, humidity and temperature in an 8-pin metal-lid 2.5 x 2.5 x 0.93 mm³ LGA package, designed for low current consumption (3.6 μA @1Hz), long term stability and high EMC robustness. The humidity sensor features an extremely fast response time which supports performance requirements for emerging applications such as context awareness, and high accuracy over a wide temperature range. 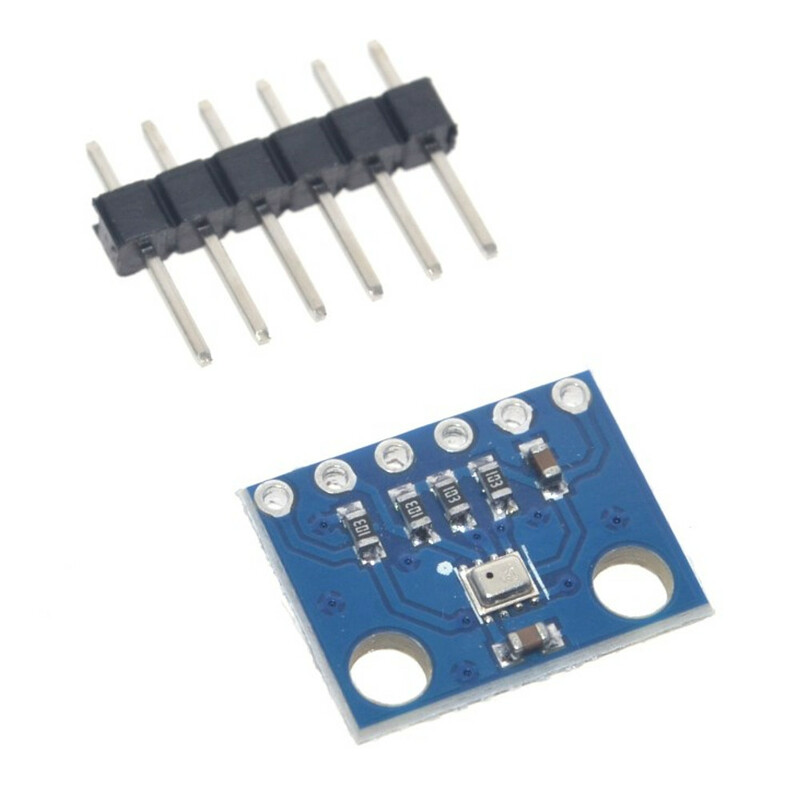 The pressure sensor is an absolute barometric pressure sensor with features exceptionally high accuracy and resolution at very low noise. 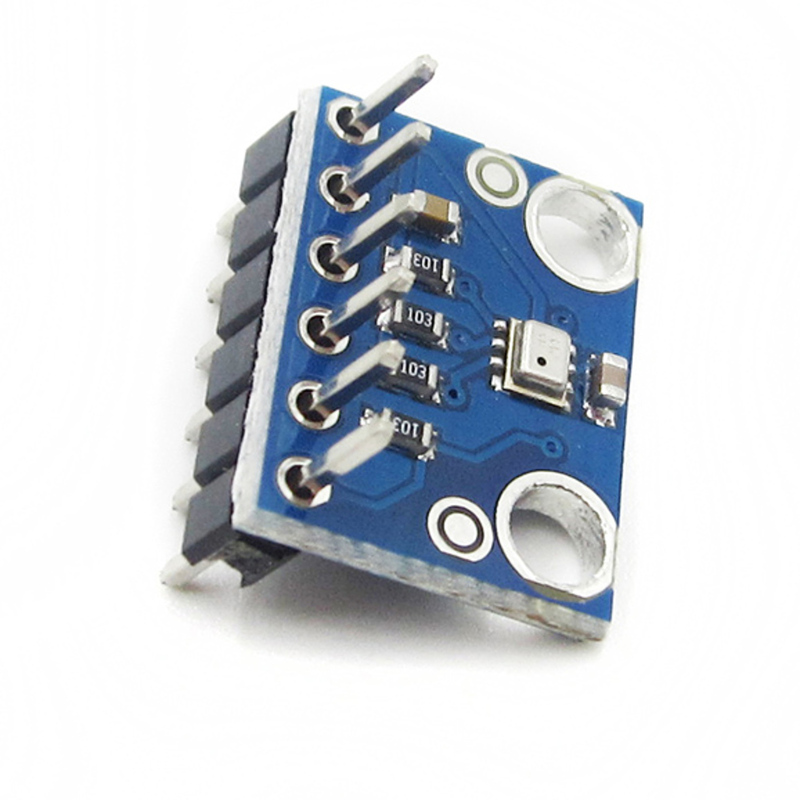 The integrated temperature sensor has been optimized for very low noise and high resolution. 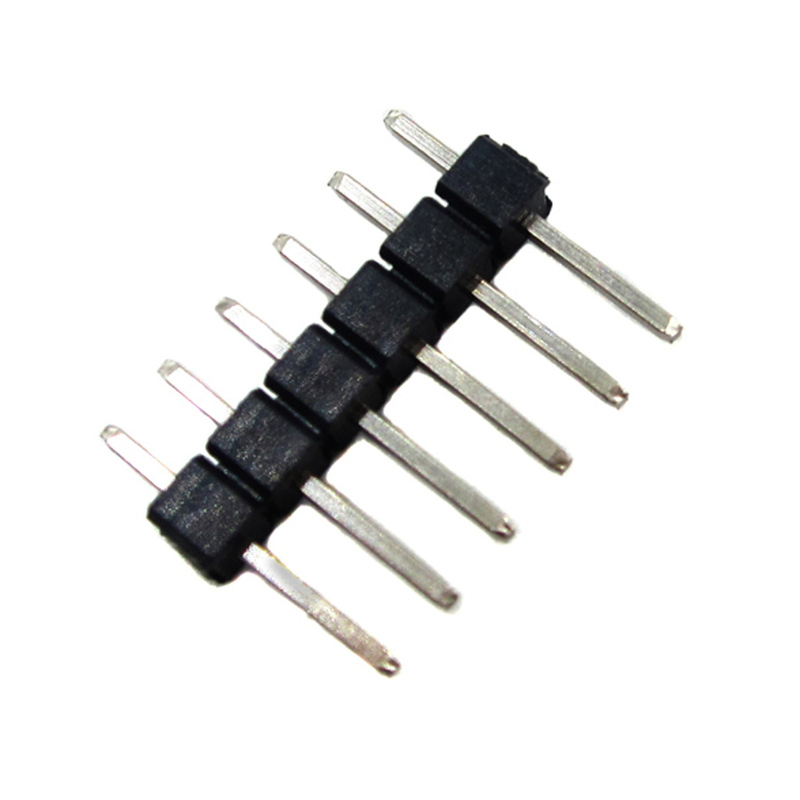 It is primarily used for temperature compensation of the pressure and humidity sensors, and can also be used for estimating ambient temperature. The BMP280 supports a full suite of operating modes which provides the flexibility to optimize the device for power consumption, resolution and filter performance." 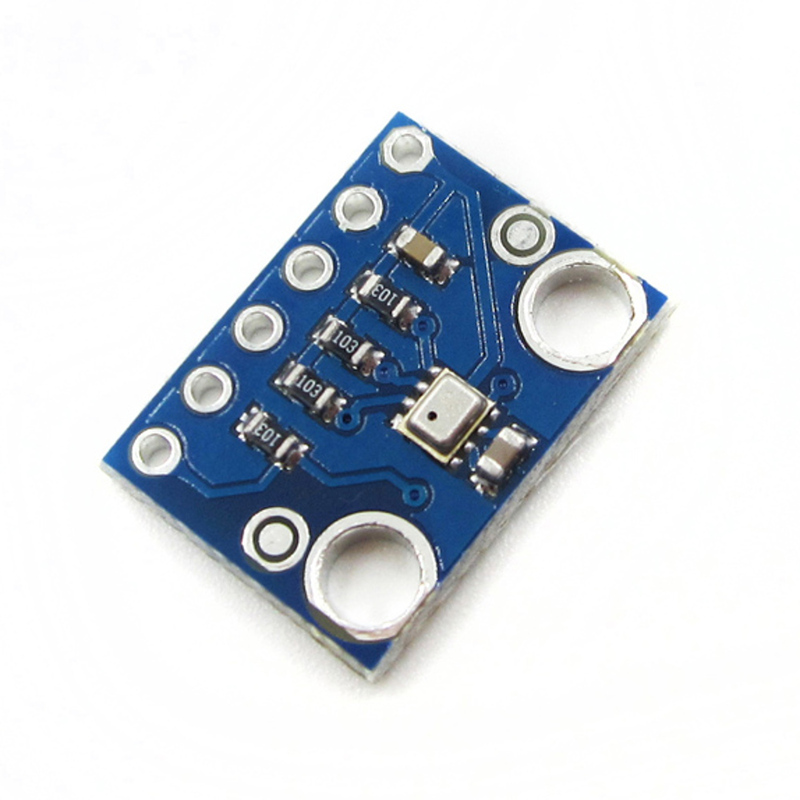 - Vertical velocity indication (rise/sink speed)PCB size:(L*W)1.52* 1.20cm/0.60"*0.47"